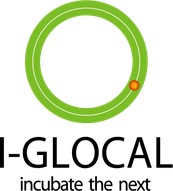 Please feel free to contact us about installment of kintone! Re-challenge in the highly competitive marketplace of the convenience store. What is the secret to support the steady advance of MINISTOP VIETNAM? What has allowed them to come this far? We uncover the secret of I-GLOCAL, the largest Japanese accounting firm in Vietnam. 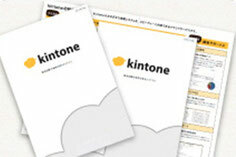 We provide you a lot of guidebooks and operating manuals of kintone.